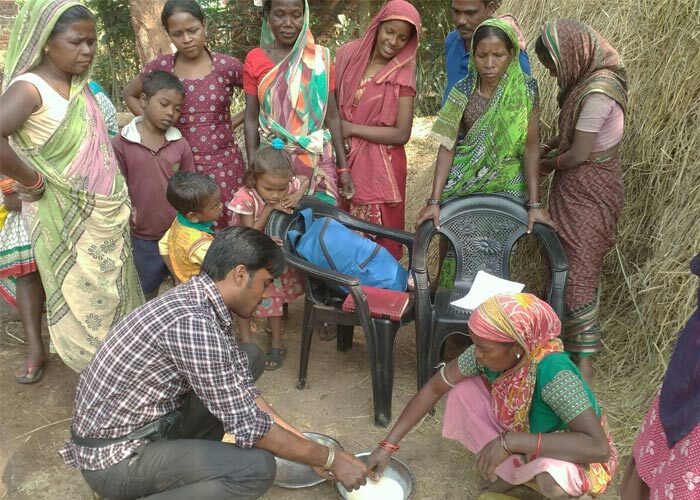 SHG members in Bindhyagiri village in Odhisa have been learning Organic farming techniques from Ghanshyam Upadhyaya, who heads up Amrita Serve’s Agricultural focus area. 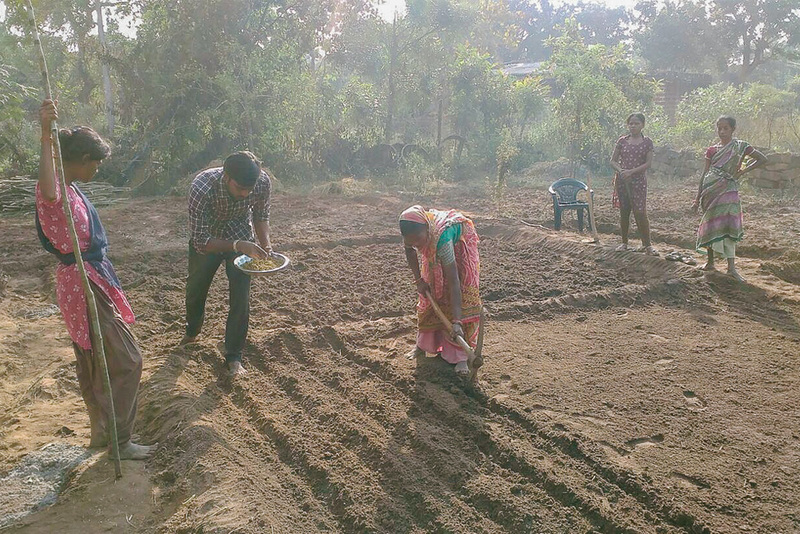 After undergoing a 4 day training camp in the village, the SHG members initiated Organic Vegetable Cultivation in their backyards. With this small step, the SHG members are taking their families in the direction of healthier food habits and a new source of income.